YOU MUST SEE!!! 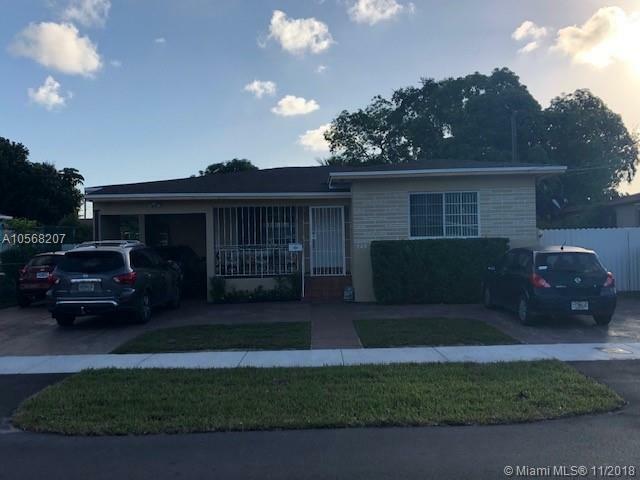 excellent condition and wonderful 3 bedrooms 2 bathrooms home located in the heart of Miami. 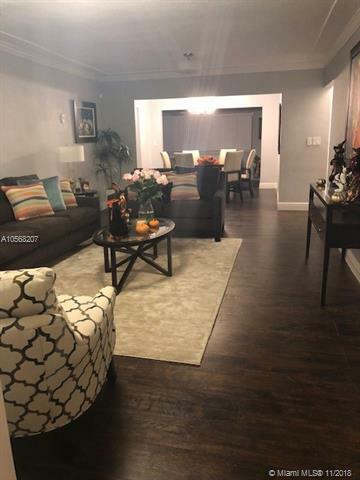 Commercial laminated wood floors through the house and tile in both bathrooms.House features renovated bathrooms, beautiful kitchen with wood cabinets and granite counter tops, SS appliances and wine cooler. 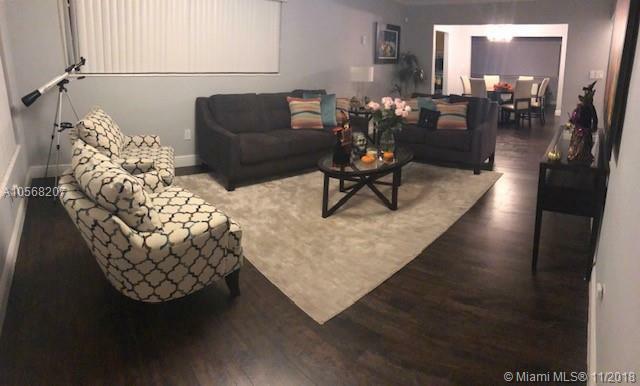 Laundry- utility room with wood cabinets and granite counter tops as well, Large living room- dining room, family room and a den with a fully functioning keg.Hurricane Shutters for all windows and doors. New roof. Easy access to Dolphin Expwy, Palmetto Expwy. 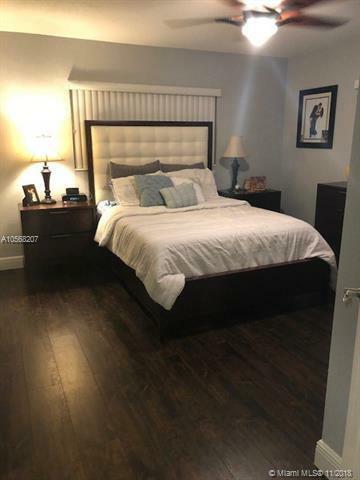 Close to Miami International Airport.Water is included in the rent.